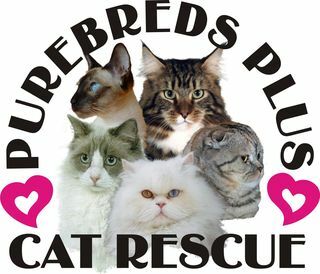 Purebreds Plus Cat Rescue is a 501(c)(3) non-profit charitable organization founded in 2007. 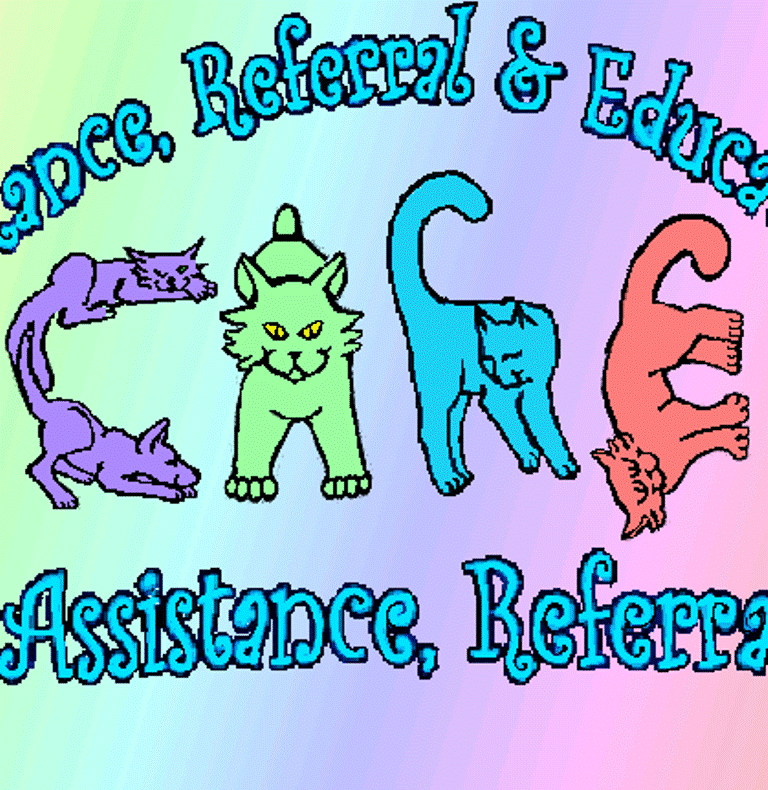 We have dedicated ourselves to the rescue, rehabilitation, and re-homing of purebred and other exceptional cats. The organization operates as an all-volunteer, “no-kill” animal rescue. We cover the entire West Coast for many breeds and work in tandem with other Purebred Cat Breed Rescues on a National basis. We carefully match cats with their Forever Families by evaluating each cat’s personality, temperament, and special needs. Then we determine the best fit for both the cat and the new family. Please note that we do NOT ship cats. Funded entirely by private grants and donations from individuals who love animals – wonderful people like you – CARE rescues at-risk dogs and cats without regard for their health status, age or adoptability, and seeks responsible homes for them. Unlike most rescue groups, we have no time limits. Whether it takes 7 days or 7 years, our rescues have a home for life!